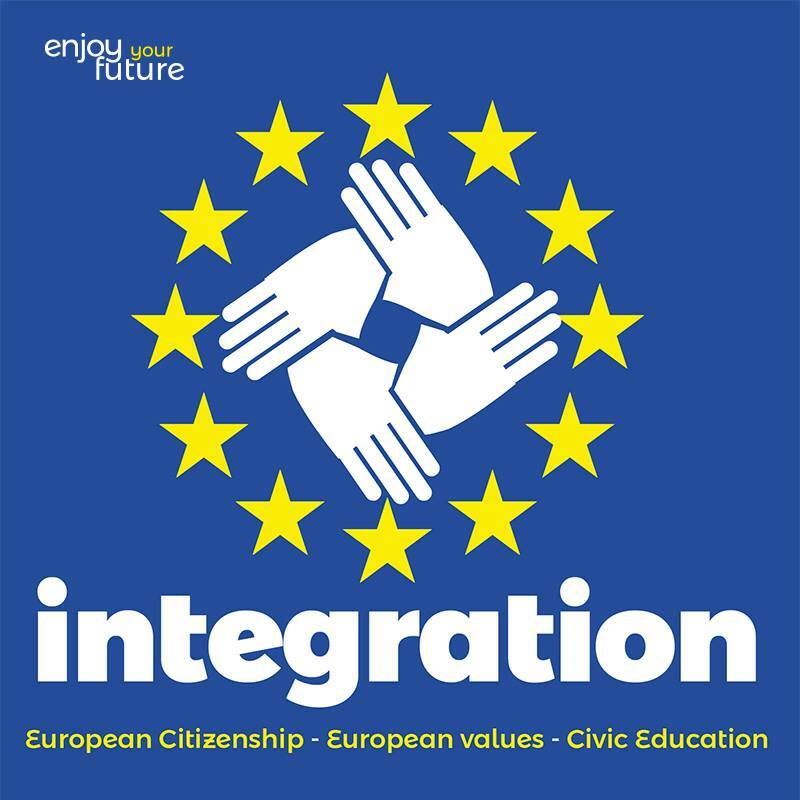 INTEGRATION: the first topic of our proposals! The main points that came out of our reflections about European integration can be summed-up in the three following ideas. The first one concerns the European Union Citizenship: we think it has to be the most important element for feeling part of the EU. Then, the European Union should find a stronger way to ‘block’ Member States which do not respect the EU values and violate Human Rights. Finally, the Union should better support all the educating projects which involve students and workers from all over the European countries and provide stronger investments for further opportunities for young people. YOUTH: the second topic of our proposals! 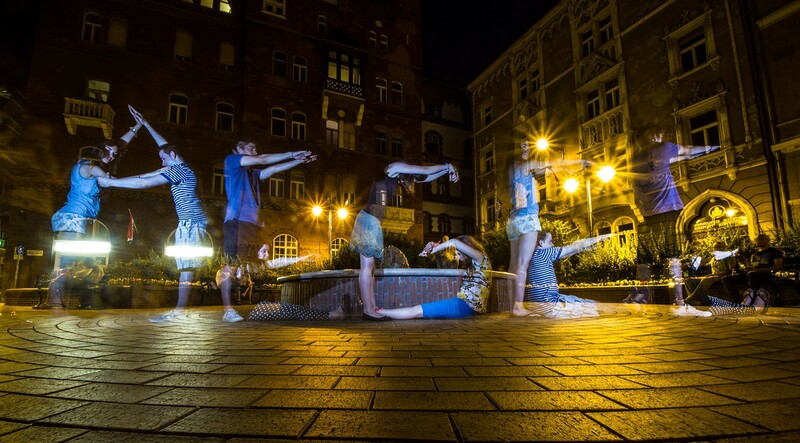 About youth, we chose to focus on Erasmus +, civic education, languages and autonomy. The Erasmus programme should be spread and improved, because it is a concrete way to discover Europe and increase the European feeling of belonging. We want to tackle civic education because knowing EU history and institutions is a way to develop a feeling of belonging and participation. Language is something we care for because learning a foreign one is a necessary step to create a link between young people in EU. Finally, the autonomy because we believe the EU should have a role in helping young people to grow as responsible and independent adults. WORK: the third topic of our proposals! 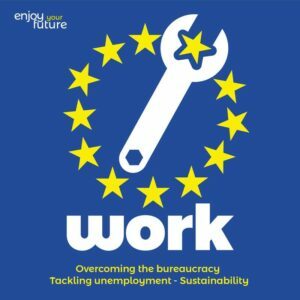 Work is one of the biggest challenges we have in Europe. One of our proposal is the overcoming the bureaucratic labor market through the creation of a European guidebook for young professionals and of common European guidelines for administrative procedures. Another important issue is tackling unemployment by setting a minimum duration of unemployment benefits, endorsing the principles of the Single Market, enforcing policies that create obligations for companies which receive public funding, improving the status of workers and expanding the EU residence permit to allow job-seeking also in other Schengen member states. 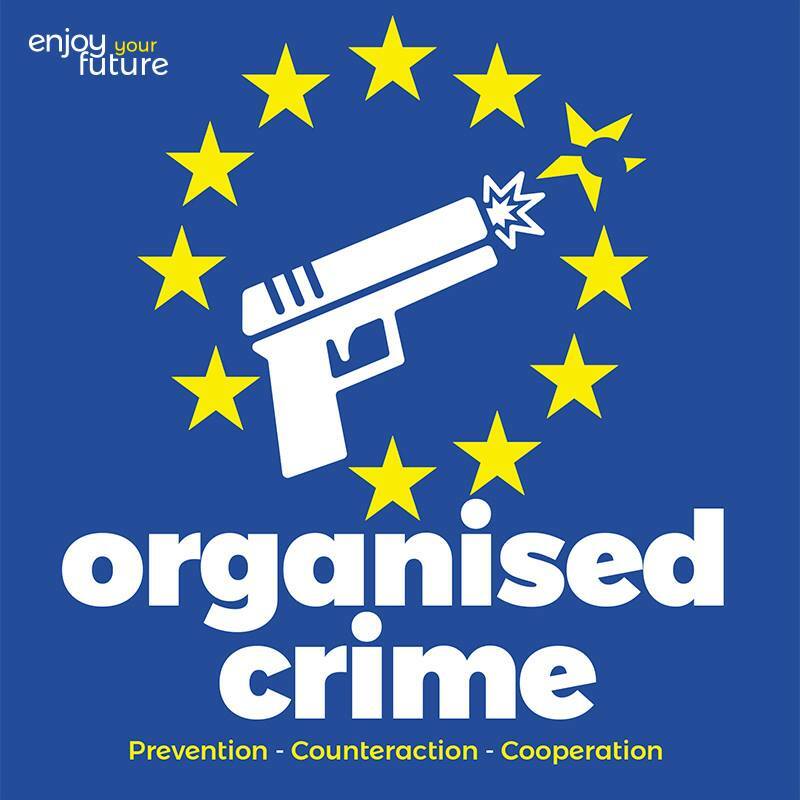 ORGANISED CRIME: the FOURTH topic of our project! Organised crime is a problem that knows no borders, and uses at its advantage the different legal jurisdictions. The current outdated and incomplete system is unable to fight it efficiently. For this reason an effort on the European level is necessary to prevent and counter it. On the side of prevention, common efforts should be focused on education through awareness-raising programmes, and on social action, in order to create valuable alternatives to organized crime for citizens. Concerning counteractive measures, we propose the creation of an European appropriate, comprehensive and autonomous system.